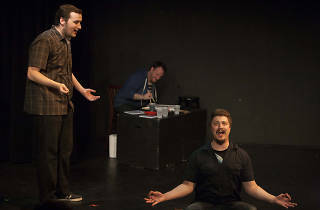 Open since 2005, Philly Improv Theater (aka PHIT Comedy) produces more than 1,000 comedic performances each year and is one of the best venues in the city to catch established and emerging local comedy acts—many of which, like Scott Adsit (30 Rock) Kevin McDonald (Kids in the Hall) and Kevin Allison (The State) have gone on to make names for themselves nationally. 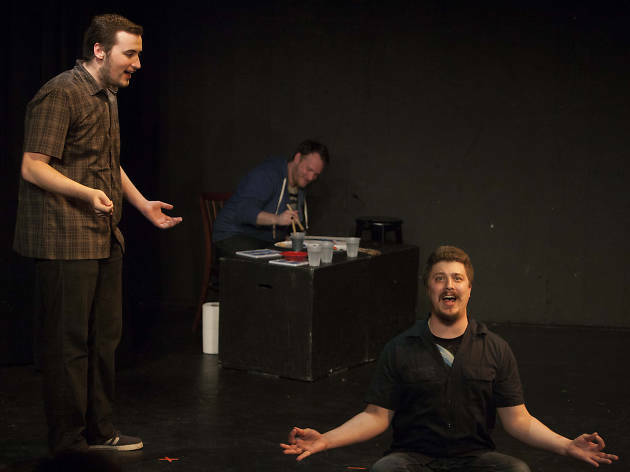 The venue is open seven nights a week with an itinerary of shows that include improv, sketch, standup and hilarious large-ensemble performances like With Mirth and Laughter and the N Crowd. If you’re looking to try your chops as a comedian, the company’s Training Center offers workshops in performing and writing for kids and adults alike.